With funding from the Government of Australia and WIPO Asia Pacific, the objective of this project is two-fold: First, to identify specific technology needs in the area of energy, air, water and agriculture in Indonesia and Cambodia (with a total of 20 needs identified); Second, to match the identified needs with corresponding available green technologies. Energy, air, water and agriculture have been selected as focus sectors for this project. 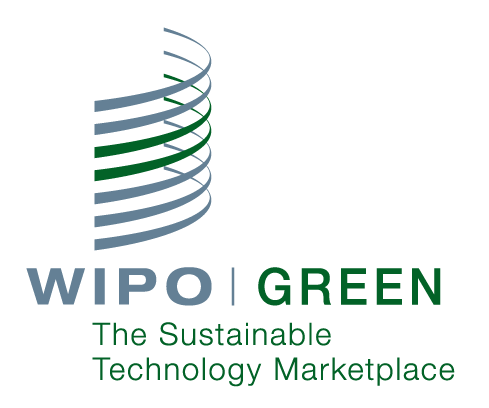 WIPO GREEN is an interactive marketplace that connects technology and service providers with those seeking innovative solutions. In addition to matchmaking via the database, WIPO GREEN occasionally organizes regional matchmaking projects focused on specific fields of technology. 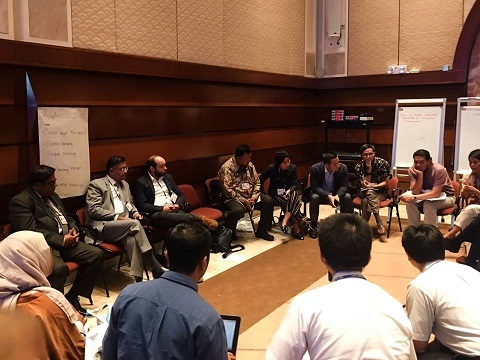 Examples of matchmaking projects include clean technology transfer in South East Asia with a focus on water, in addition to clean technology transfer in East Africa in the areas of water and agriculture. Appropriate solutions will be matched with technology seekers in the last mile. These technologies and innovations will address current challenges in water, air, energy and agriculture. We identified a total of 24 clean technology needs and 58 potential technology solutions across the water, energy, agriculture, and air sectors. We also organized a matchmaking event at the Asia Clean Energy Forum and gathered over 85 participants from 26 countries. The countries represented were from Asia Pacific, Australia, USA, and Europe. The participants were technology seekers, providers, government representatives, funding institutions, financing technology experts, project developers, university representatives as well as technology and business consultants. Technology needs that have been identified are uploaded on WIPO GREEN's database for everyone to access. Appropriate solutions that WIPO GREEN and Kopernik have identified during the project will be monitored, developed and scaled for the wider audience.